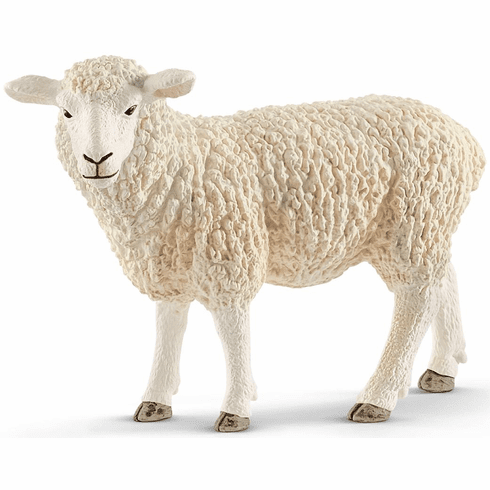 Sheep have a cuddly wool that protects them from the cold in winter. But why does wool actually stay so nice and warm? It is a very airy material that still manages to trap body heat. At the same time, it can absorb a lot of moisture, providing a pleasant, dry warmth. Figures measure approximately in inches: 1.1 W x 3.5 L x 2.5 H.